The HBF-516B provides full body sensing – a comprehensive understanding of your body composition to help you reach your fitness goals. The HBF-516B provides full body sensing – a comprehensive understanding of your body composition to help you reach your fitness goals. 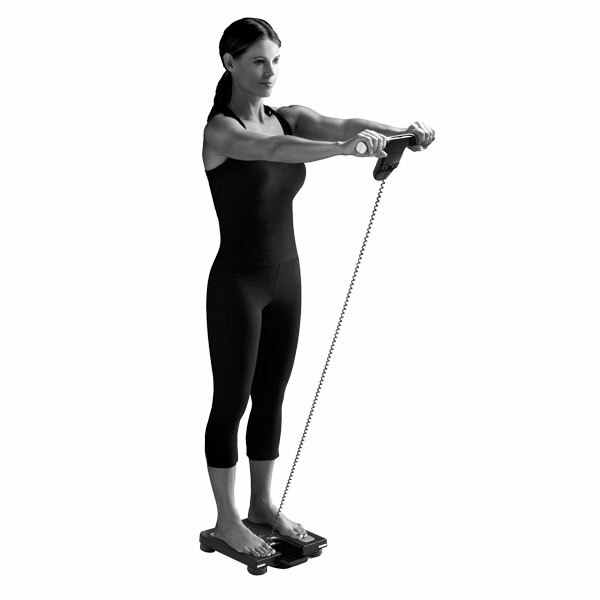 Full body sensing is more accurate than measuring with feet alone. Easy to use, this Body Composition Monitor and Scale measures 7 fitness indicators including body fat percentage, body mass index (BMI), skeletal muscle, resting metabolism, visceral fat, body age and body weight. 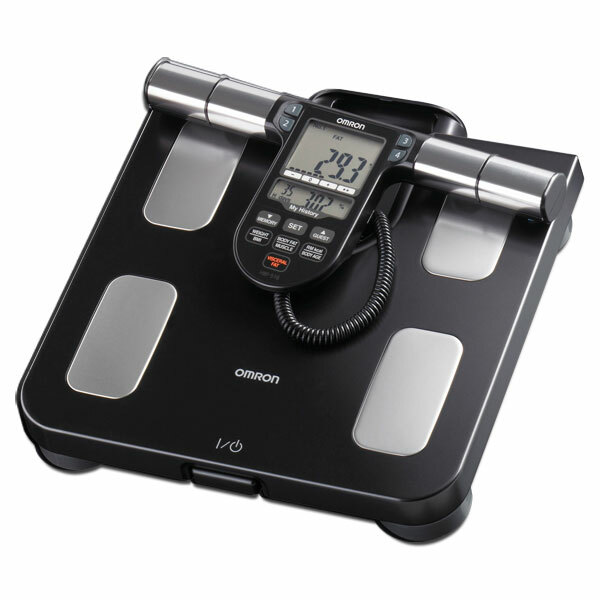 This Omron body composition monitor can be used by adults up to 330 pounds and 6.5 feet tall. It stores up to 180 days of data to track your progression over nearly 6 months and features a four person memory profile for the whole family to use. 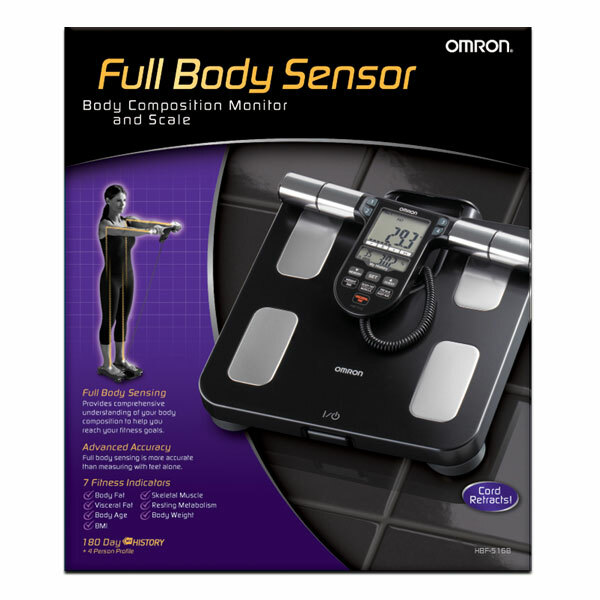 The easy-to-read large LCD monitor and auto on/off make this one of the most simple and accurate body composition monitors Omron offers. Your HBF-516B Full Body Sensor Body Composition Monitor and Scale, excluding the batteries, is warranted to be free from defects in materials and workmanship appearing within 1 year from the date of purchase, when used in accordance with the instructions provided with the unit. The above warranties extend only to the original retail purchaser. We will, at our option, repair or replace without charge any monitor covered by the above warranties. Repair or replacement is our only responsibility and your only remedy under the above warranties. Every moment is full of hidden opportunities to move more, breathe better, and grow stronger. Activity trackers and pedometers reveal the potential captured in every step. Body composition monitors and body fat monitors offer a far deeper level of insight into your progress and success by measuring not just weight, but other metrics such as body fat, BMI and visceral fat.